A peaceful place for fans of Atlantic beaches and good seafood. A house made for holidays, with your own little rooftop empire. If you have any questions or want to enquire about dates, use our form to contact Eleonore Lefebure or see their website for more information. 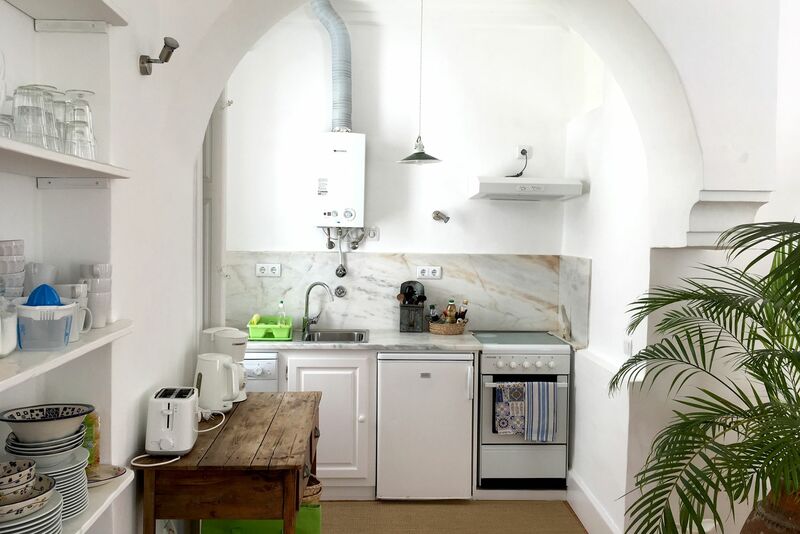 You’re in the cobbled, unspoilt old town, just a street away from the sea front – you’ll still find the vaulted alcoves on the ground floor where the fishermen kept their boats and gear a century ago. 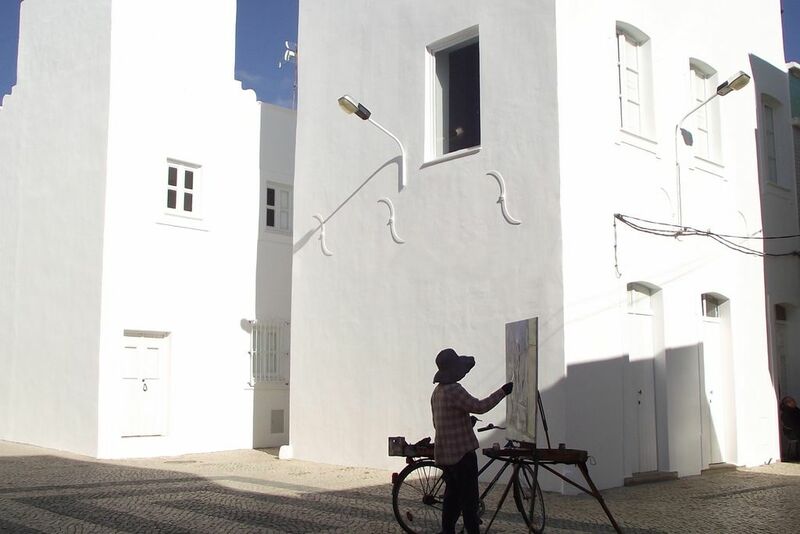 Olhao remains a fishing hub but you stay in a bright, architect-designed space.Bedrooms on the ground floor are cool and dark – blessed retreats from the Algarve heat. 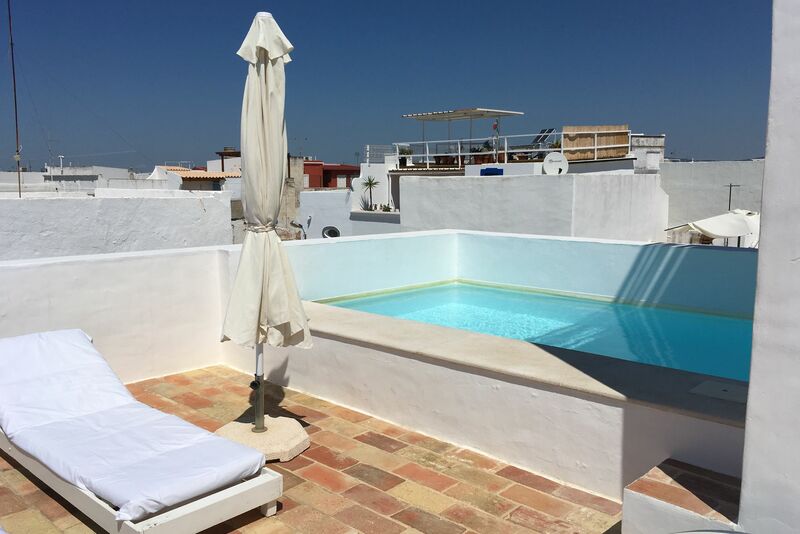 Light and air flood the first floor, given over to cooking, eating and lounging – but the glory of this house lies in its multi-levelled roof terraces.Set up camp here overlooking your rooftop plunge pool, as swallows swoop overhead and the sun glides over the yard arm. Wander down to seafood restaurants filled with locals noisily chatting and feel very much on holiday. Minimum stay: 7 nights in high season. 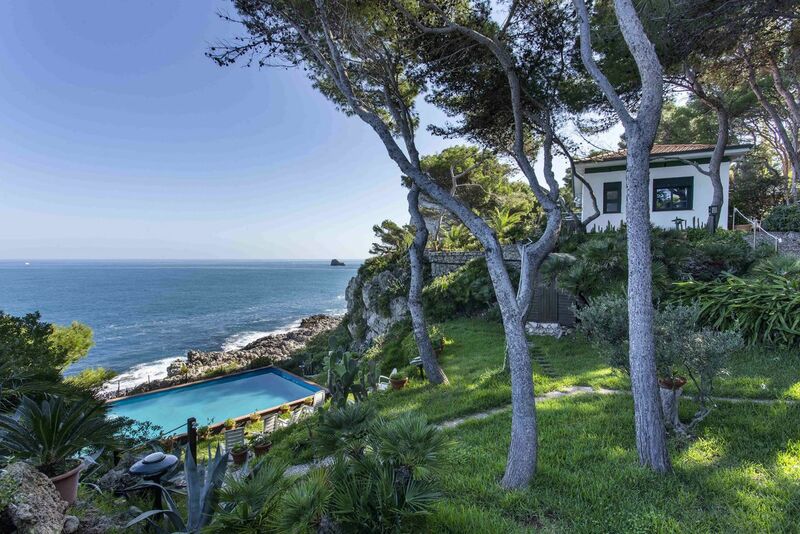 Have you visited Casa Gaibeu? Be the first to leave a review. This is the Algarve’s largest fishing port, famous for its clams and with plenty of seafood restaurants. For glorious beaches catch the ferry for the leisurely half-hour voyage to the island of Culatra – a quick ramble and you can have a stretch of white sand to yourself. Hard to believe Faro airport is only 15 minutes away – you can even reach Spain in half an hour. The market: the local fish market, open every day except Sundays and Mondays, is the best in the Algarve. On Saturdays there is also a great farmers market on the seafront. All this is just 1 min from Casa Gaibeu. The islands: it is really worth taking the ferry to visit the islands of Culatra/Farol and Armona with their typical villages and beautiful beaches. The ferries are only a 5 min walk from Casa Gaibeu. The Ria Formosa natural park: a bike trip to the Natural Park of The Ria Formosa. There are also very interesting boat tours (3-4 hours) that take you around the Ria Formosa or on the Ocean side to see dolphins. Around Olhao: places worth visiting around Olhao include the old towns of Faro and Tavira, reachable by car or by train. A bit further, Lagos and Sagres in the west are interesting as well as Mertola in Alentejo at the border with the Algarve. This house is one of a handful of historic buildings in the old town that has been restored over the last ten years by a group of friends and family. Among the two architects, a historian and a poet that make up the clan are friendly, charming couple Filipe and Eleonore. If you need advice on where to eat they live in the next street.